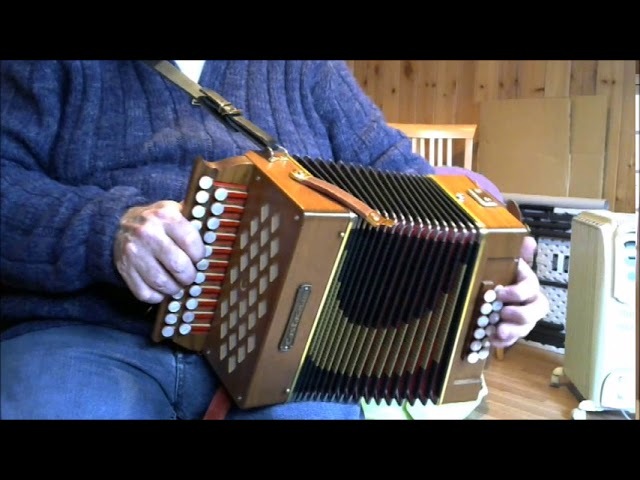 Melodeon.net’s tune of the month for March 2018 is Tripping Upstairs; a popular jig. Here played on a Castagnari Giasco I (effectively a 12 bass Lilly) in D/G, pretty much all apart from the occasional note on the D row. 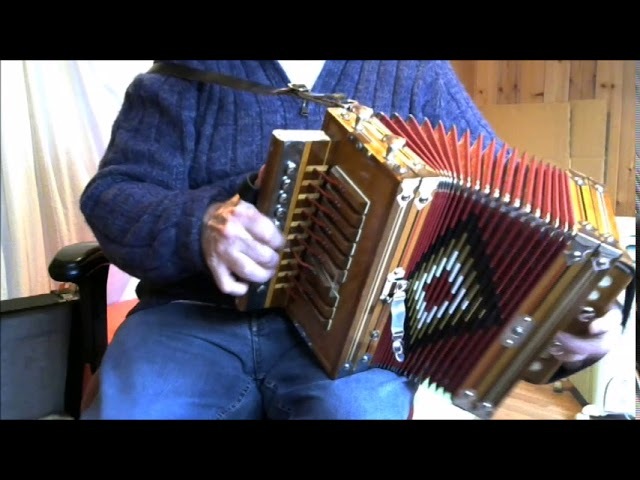 Two fast reels played as part of Melodeon.net’s theme of the month for March 2018, Fast Tunes. These two were written by Dave Whetstone, and featured on his CD ‘The Resolution’. Dave gave up playing for a bit, but is doing occasional gigs now – which is great; he’s a really fine player. The box I’m playing this on is a Robert Boutet Quebecois one row accordion in D.